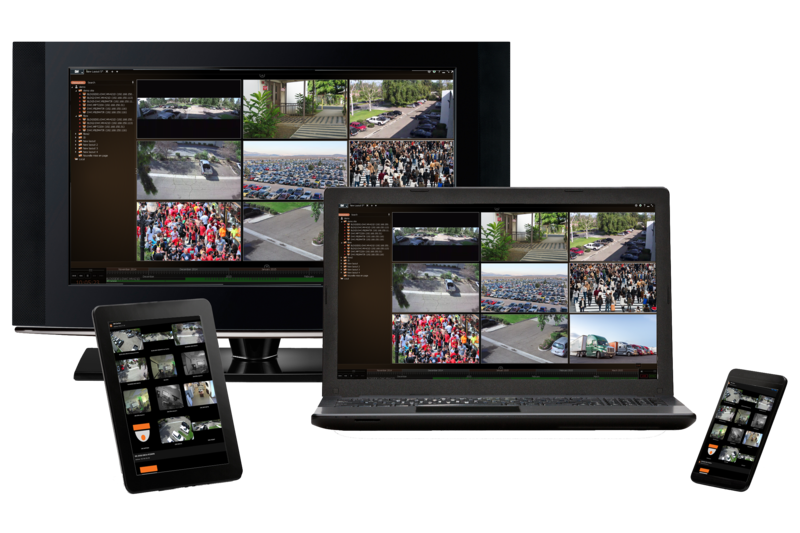 Cerritos, CA (September 21, 2016) – DW® (DW®), the industry leader in digital recorders, surveillance cameras and related management software, is proud to announce the integration of RS2® access control system with our DW Spectrum™ IPVMS. This integration was driven by the opportunity at hand, a fast growing school district’s desire to see DW Spectrum™ IPVMS combined with a Mercury based access control solution. This prompted the development teams at DW® and RS2 to put on their overalls and deliver a best in breed solution. RS2® has developed a reputation as a “one-stop” solution by delivering cost-effective access management solutions to customers in industries as diverse as shipbuilding, energy, hospitals, education, defense, financial institutions, government, museums, information technology, and a variety of diverse manufacturing companies. From small office buildings to large industrial facilities, RS2 has the products to meet the needs of business and industry.